The pennies you find may have a much deeper meaning than you possibly imagine. 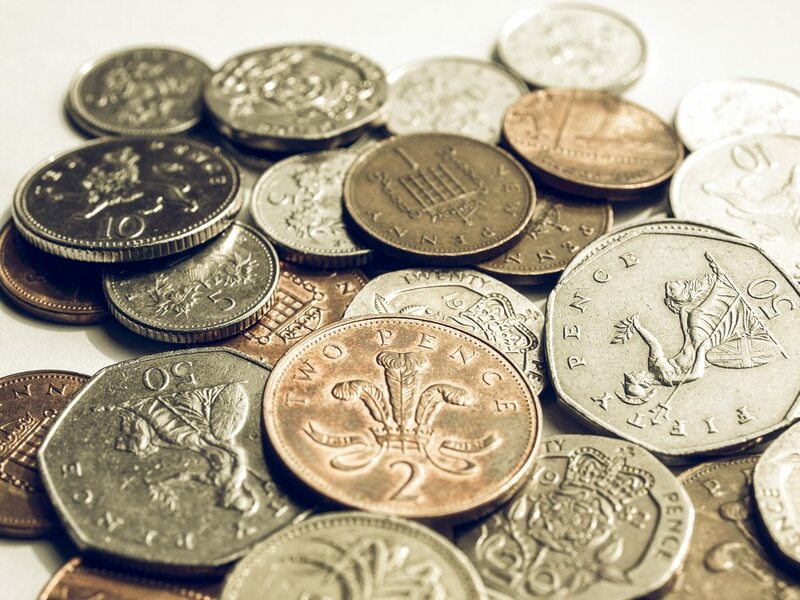 Here we explain The Penny Principle and investigate what the coins you spot on the ground could be telling you about your future. When you stumble across a penny, this could be a sign that a loved one is watching over you and wishing you well. If you’re wondering why your loved one would send you a penny rather than a crisp £20 note, it’s because they want to remind you of the important things. Although a penny may seem like a small gesture, by keeping it in your pocket, it could help you attract countless joy and optimism. No matter what life throws at you, you can rest assured that you’re being watched over by that special someone you loved and lost. If you stumble upon a 2p coin, this could suggest that you need to make the most of what you already have. Try to practise gratitude and enjoy simple pleasures rather than striving for perfection or material gains. It’s human nature to constantly search for more, but if you tell yourself that you won’t be happy until you achieve a particular goal, you’ll be waiting a long time for contentment. Picking up a five pence piece in a public place suggests it’s time to unleash your creativity and use your talents to your advantage. Have you been experiencing a creative block recently? Push through the uncertainty and don’t let self-doubt stand in your way. The more you question yourself, the harder you’ll find it to work your magic. We all know how important friendship is on this journey we call life, but we often take those around us for granted. If you spot a 10p coin on the floor of a train station, coffee shop or another public place, an unseen force may be telling you to pay more attention to your pals. Spotted a 20p coin on the ground? It may not seem like much but this could be the start of a wealthy future. Rather than popping it in your wallet to spend, put it in a piggy bank and start saving for big dreams. By making a conscious effort to save for the future, you’ll be amazed how much your life will change. Have you found a 50p coin in an unusual place? Think of the bigger picture in the coming months and devote more time to the greater good. From helping an elderly neighbour with their shopping to volunteering your time to a charity, there are so many things you can do to make the world a better place. You could start by donating that 50p you just found to a worthy cause. Finding a £1 coin could be a sign that the love you’ve been searching for is right under your nose. Whether you’re single or already in a relationship, the appearance of this coin suggests your life ahead is sure to be filled with love and joy. Single? Romance may soon blossom with a friend, acquaintance or someone you pass by each day without even realising it. If you find a £2 coin in a public place, this could be a sign that your career is about to take an interesting turn. Perhaps a promotion is in the pipeline or you’re on the verge of being celebrated for a wondrous achievement. Have you been thinking of leaving your job in search for a new adventure? Providing you’re financially secure or you have a plan in place to replace your income, this could be the time to take the leap and embark on pastures new.